Chong (second left) and Syed Razak having a group photo session after the dinner. 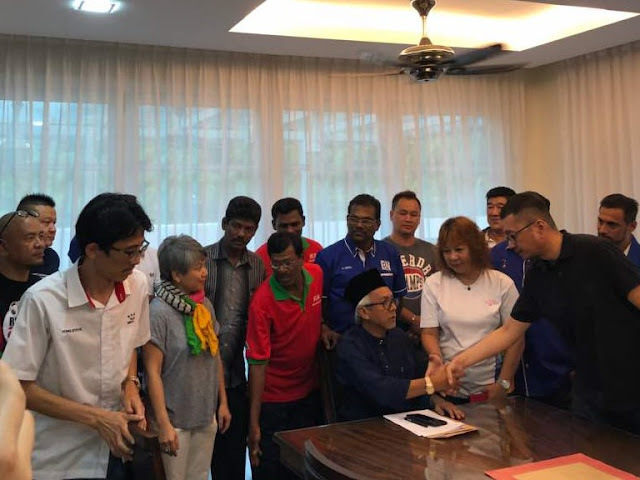 Subang Gerakan chairman Chong Chee Yen has appealed to Indian communities in Kayu Ara to give their full support to Syed Abdul Razak Alsagoff a.k.a Pek Moh of Bukit Lanjan in the coming 14th General Election (GE14). Chong told his Kayu Ara Gerakan branch members and officials that the half-Chinese Syed Razak “is a good and sincere man who wishes to serve with honesty and dedication”. 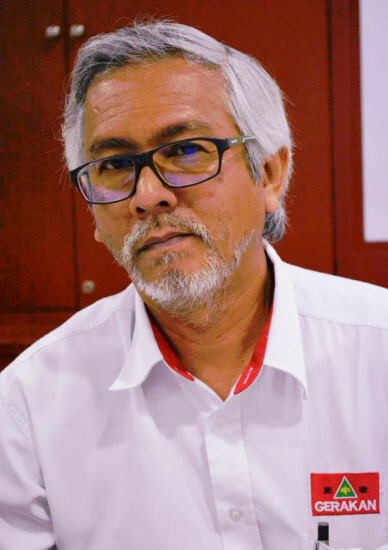 “You must all work hard in GE14 to help Syed Razak (Barisan Nasional-Gerakan) win,” he said at a dinner hosted by Syed Razak on Sunday (June 11, 2017). 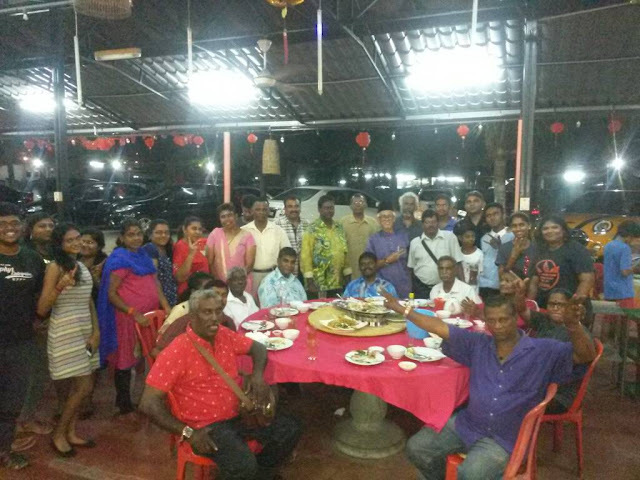 The dinner, attended by about 40 supporters, was organised by Syed Razak’s OKU (Orang Kurang Upaya) co-ordinator M.P. Arumugam.